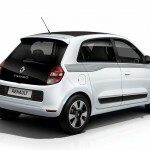 Renault, the French automobile giants has launched their new model called Twingo limited. 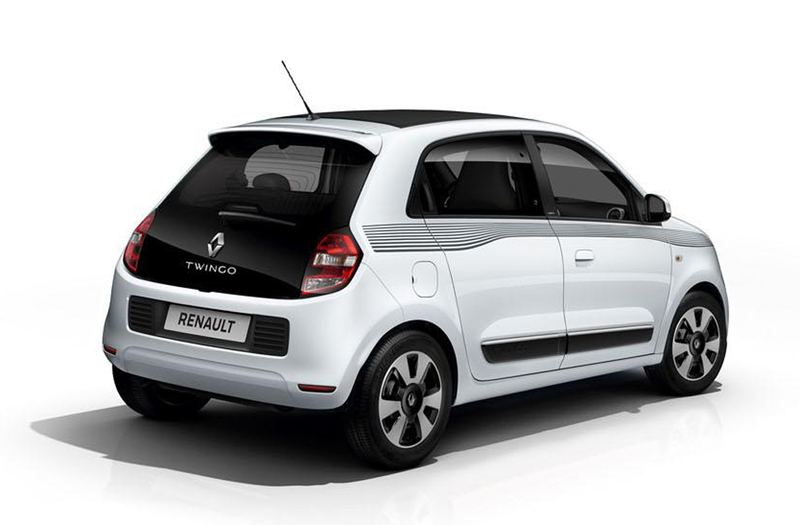 The model, strictly based on Twingo Zen, comes with side stripe features and side decals. 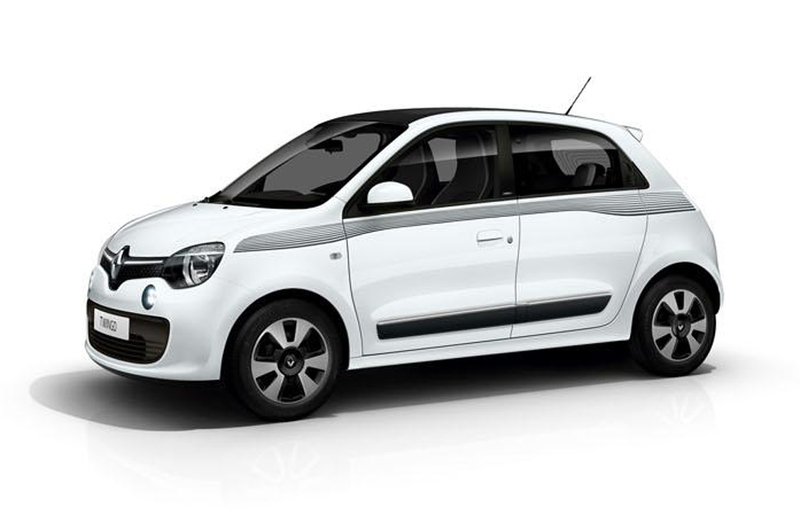 Also, an important part of the side profile is the 15-inch alloy wheels with two-tone feature and Vivastella style. Bathed in all white, the exterior features white accents on different portions like grille, mirrors and door mouldings. Although the interior remains virtually unchanged, it is loaded with a few technological uplifts. 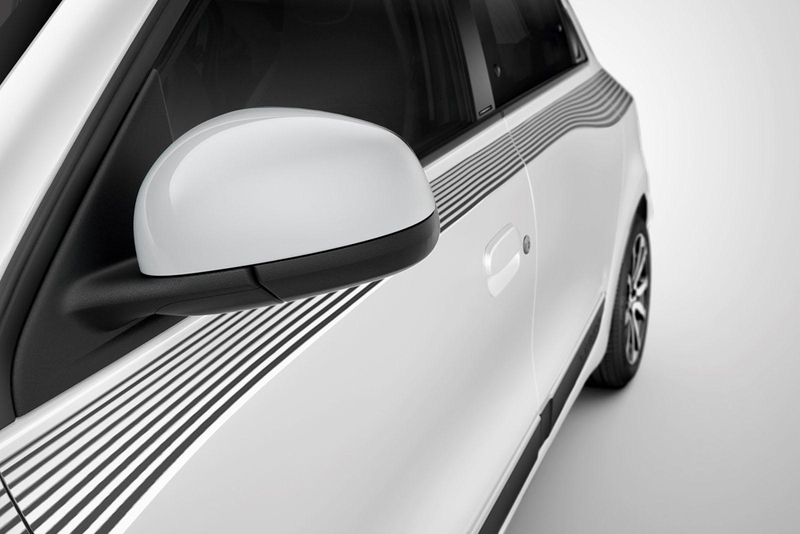 The front windows are now electrically powered and there is an introduction to the climate control system. Also, a Connect R&Go audio system is available for entertainment purposes. The R&Go multimedia operation helps to listen and browse stored music on portable devices, manage contacts and calls and vehicle data can be accessed through Smartphone too. Cloth bags with removable feature are also added as part of the interior space utility and there is a central stowage compartment. 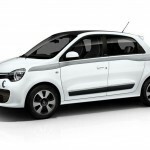 The car is given a beginner’s price of 12,200 Euro and French residents can start ordering the model. The model is 200 Euro less than the Zen version and customers will be running after this because of its cost-effective nature.